Welcome to the Federation of English Karate Organisations (FEKO) International web site. FEKO is one of the largest groups with 15000 registered members in 78 Associations. The full list of Associations can be found by following the link above. FEKO International membership is open to all karate styles in the UK, both traditional and sport. It represents competitive and non competitive members offering a freedom of choice to train and compete freely with other groups. The Federation of English Karate Organisations is a founder member of United World Karate England and is working closely with the Sport and Recreation Alliance and other major karate organisations to establish a Sport England recognised National Governing Body for karate. FEKO has also shown its commitment to good governance and has signed up for the voluntary code of good governance for the sport and recreation sector led by the Sport and Recreation Alliance. 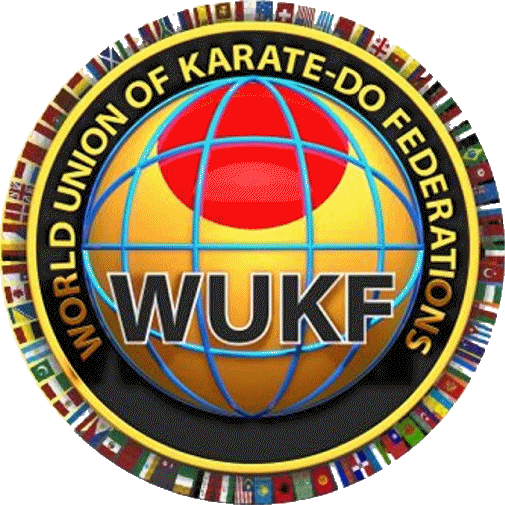 FEKO International is in direct membership to the World Union of Karate-Do Federations. The Federation holds a Safeguarding Policy for the Martial Arts. The Federation of Martial Arts (FMA) offers a superb membership package to those clubs/groups/associations that practise martial arts including karate. FEKO members are automatically eligible to join the FMA. 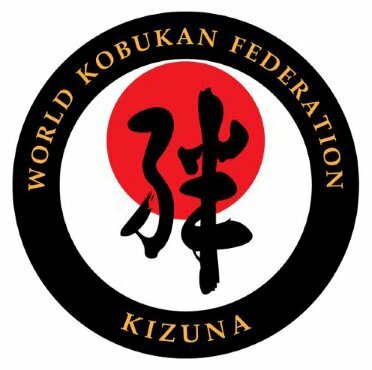 The FMA is a member of the World Kobukan Federation and the Close Combat and Head Masters Federation. Full results from the the competition can be downloaded by clicking anywhere in this box.